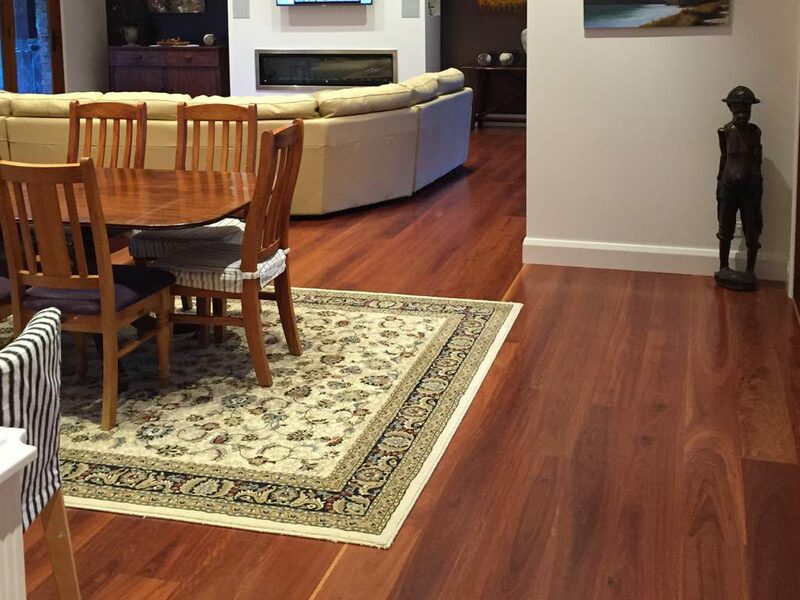 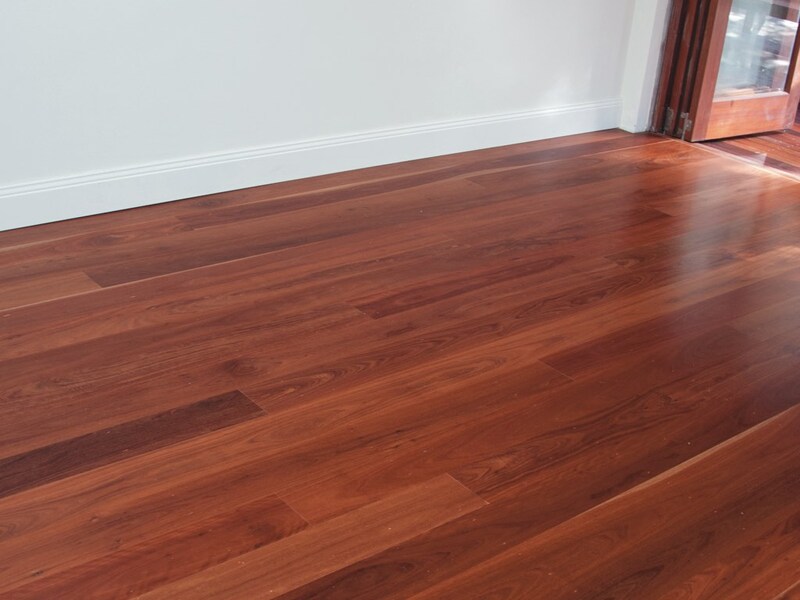 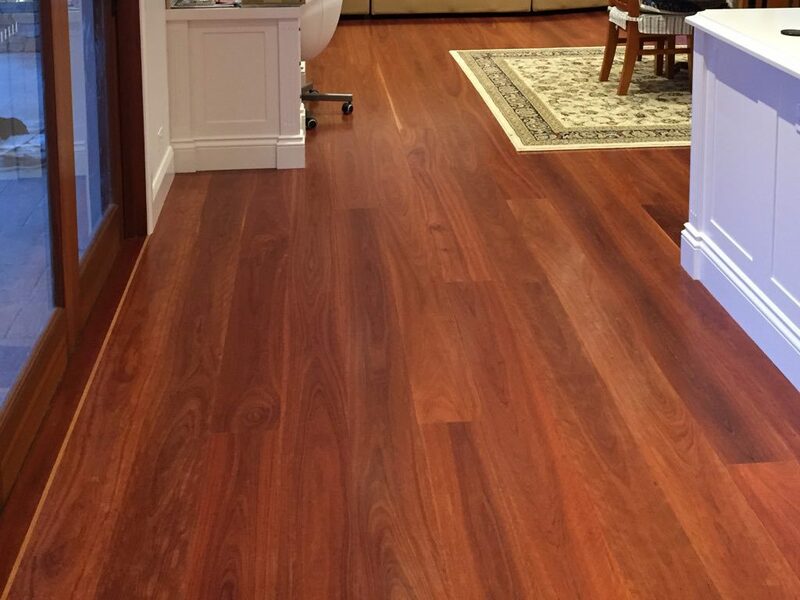 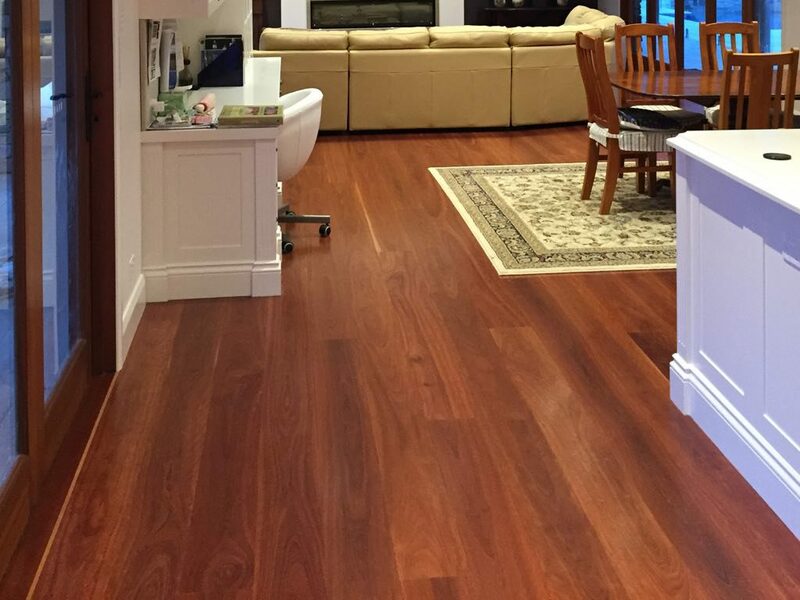 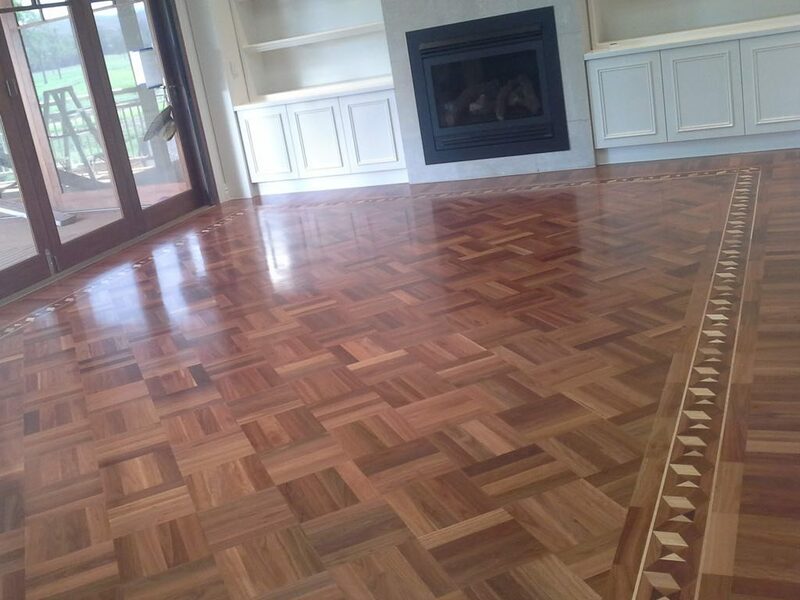 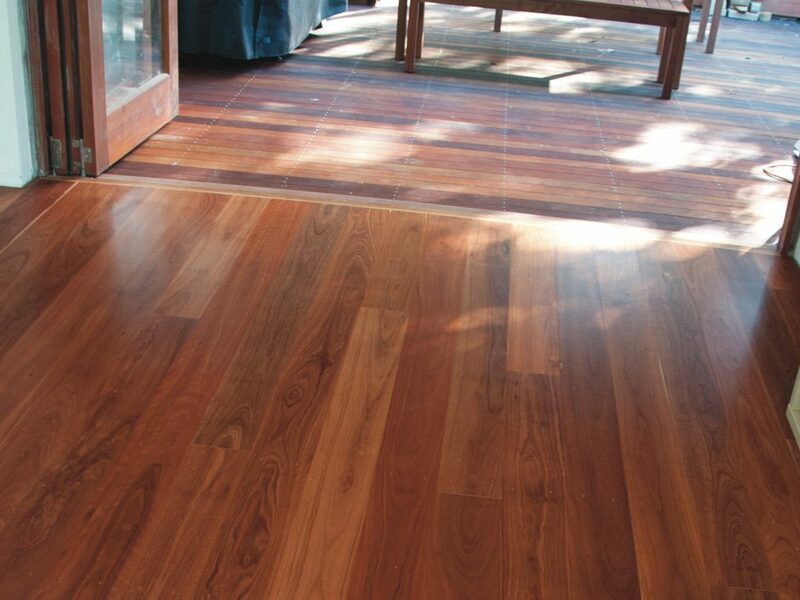 An elegant lustful red, Red Ironbark is a quintessential icon species having long been used in Australia as a strong durable hardwood. 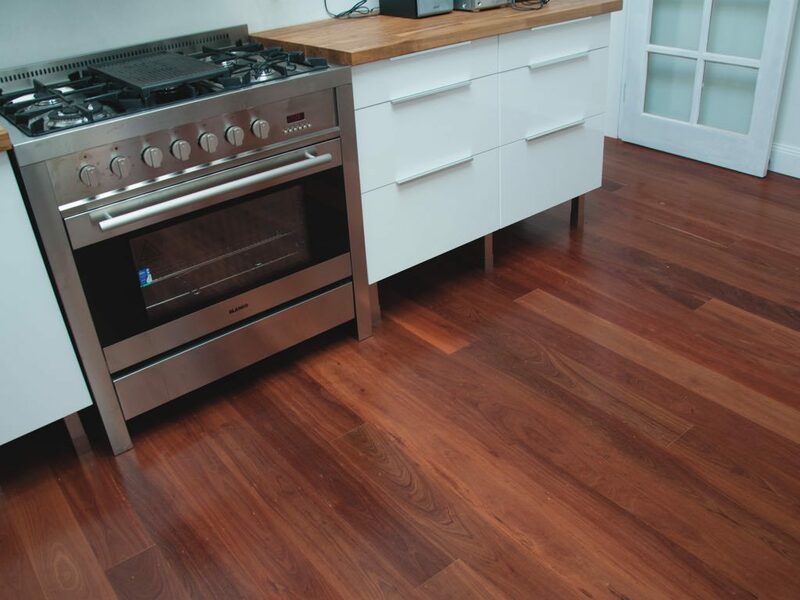 Recognised as one of the hardest hardwood flooring timbers available in the world, Red Ironbark combines an inspiring cathedral grain pattern with a deep dark rouge colour. 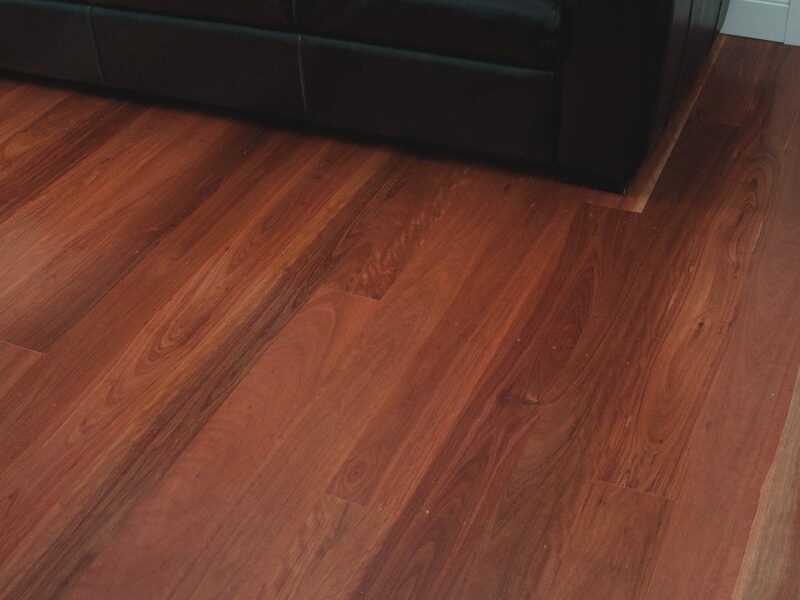 Red Ironbark is a medium to large tree that grows in the dryer regions in Northern New South Wales and eastern Queensland.